Our mission is to sell, create and produce top-quality niche publications under agreements to private and government agencies, and deliver those publications in a timely manner to exceed the needs and expectations of our customers. 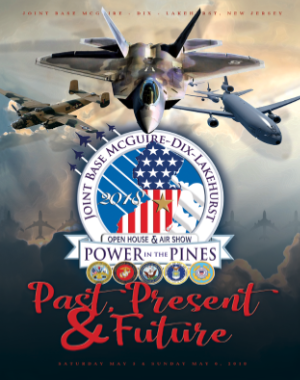 America’s Publisher, LLC is comprised of a select group of professionals that have many years’ experience gained working for several of the top publishers of military contracted publications over the last 25 years. 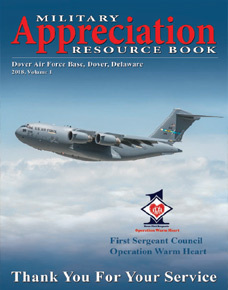 America’s Publisher, LLC was launched in 2018 by Carol Choi who has been in senior management positions since 2005 with several of the largest military publishers. The internet has changed the way the military and their families get information. Traditional guides and telephone directories are being replaced by instant access to information on any smartphone devise yet the desire of businesses to continue to keep their business names in front of the military population remains due to the transient nature of serving in the military. 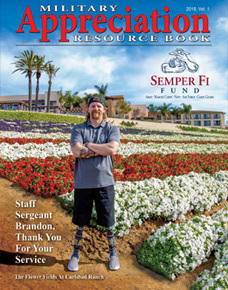 To fill this need, Americas Publisher, LLC has developed publications that partner with the various organizations that serve the military. 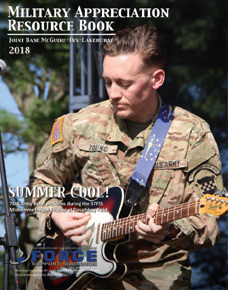 These organizations are supported by Installation Commanders and the inclusion of their important services and programs as the editorial content in our publications provide a much more reliable mechanism for advertiser’s messages to be seen and retained by the military. This has opened the distribution of the publication to many additional opportunities that are controlled by the publisher as well as the organizations featured. 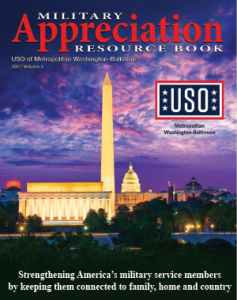 America’s Publisher, LLC promises to provide publications that exceed the expectations of both the users as well as the businesses that support the military.